No charges for using your company card including American Express it makes your expenses Simple to manage. 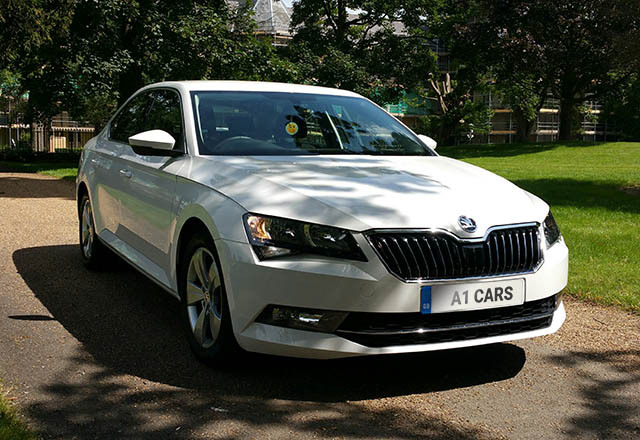 We aim to make your airport taxi journey as stress free as possible regardless of the time of day or night.Your journey with us starts when you make you booking online or by telephone and you know its all confirmed when you receive an email from us. Flying for a business trip or going on your holiday, we can provide a full meet and greet service on your return to meet you or your clients in a professional manor or just to help with those heavy bags and cases. 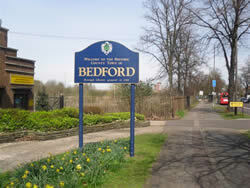 Bedford is 22 miles From Luton Airport with a travel time of around 45 minutes and 60 miles from London Heathrow airport with a travel time of between 1 and 2 hours depending on the day and the time. 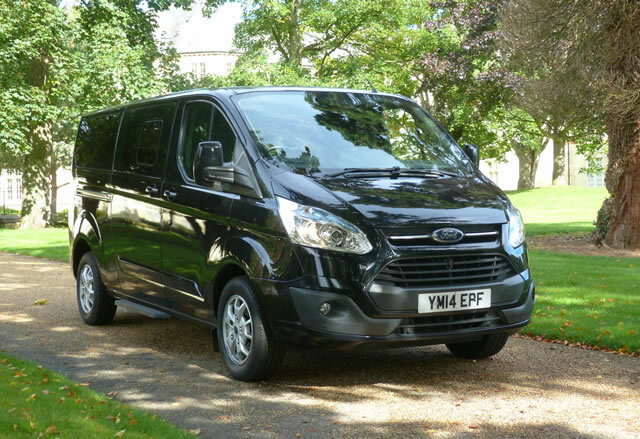 Prices above are for a guide purpose only as prices for trips are dependent on the time of day and how many passengers are travelling. 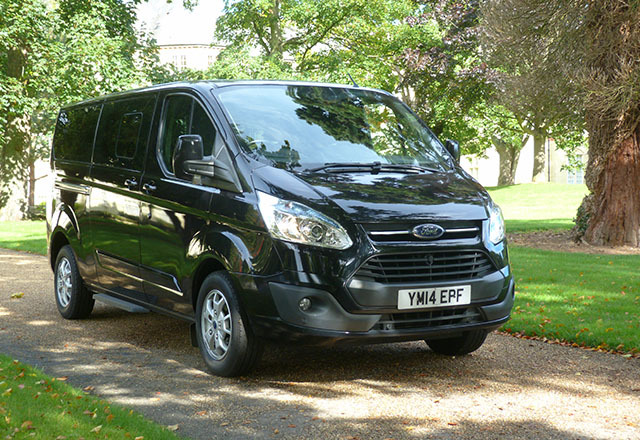 We do not provide a local Bedford town taxi service or a taxi service from Bedford railway stations and taxi ranks.